Men’s Firm Support Thigh High with Grip Top Comfortable, gradient compression designed specifically for a man. These new thigh highs look and feel like the leading name brands but are significantly discounted! Ribbed design, longer length, flat toe seams and a roomy toe section. Reinforced toe and heel. 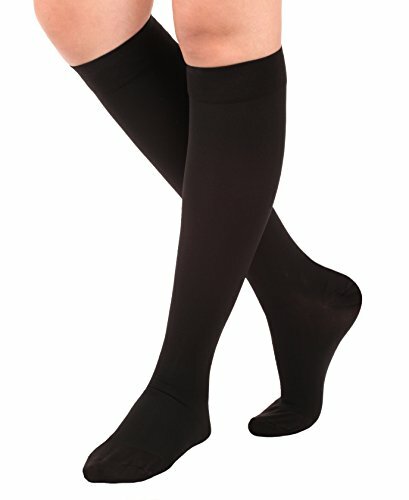 Easy to wear with a comfortable silicone top band that keeps these thigh highs up without binding. 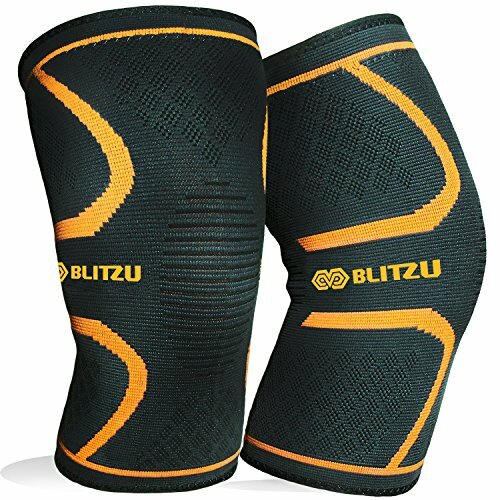 Fiber Content: 75% Microfiber Nylon & 25% Lycra/Spandex with Silicone Dotted Band All Products are designed and engineered with your comfort in mind. Men’s Firm Support Thigh High with Grip Top Comfortable, gradient compression designed specifically for a man. These new thigh highs look and feel like the leading name brands but are significantly discounted. 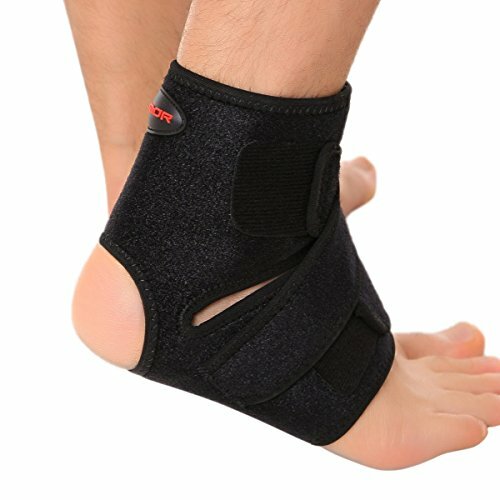 Made in USA out of 75% Microfiber Nylon & 25% Lycra/Spandex with Silicone Dotted Band, sold per pair. Ribbed design, longer length, flat toe seams and a roomy toe section. 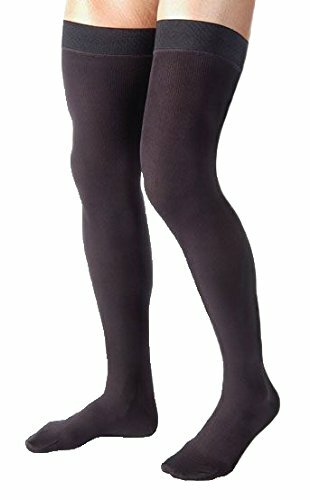 Easy to wear with a comfortable silicone top band that keeps these thigh highs up without binding. . Reinforced toe and heel, Closed Toe with a Silicone Border with a dress Sock Look Casual Sock Reinforced Toe/Heel. 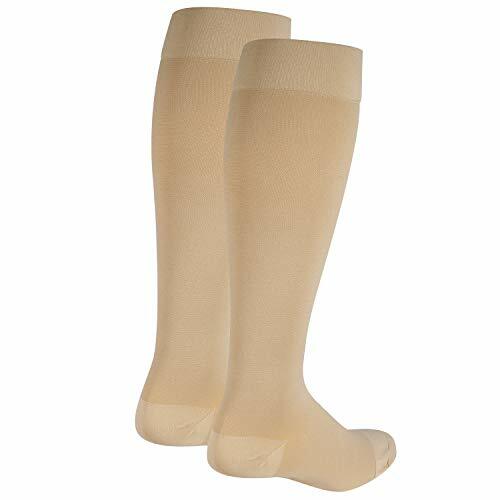 Helps prevent and relieve moderate to severe varicose veins for post-surgical and post-sclerotherapy treatment to help prevent the reappearance of varicose and spider veins. Helps in treatment of moderate to severe edema or lymphatic edema. Helps with the management of active ulcers and manifestations of post-thrombotic syndrome.